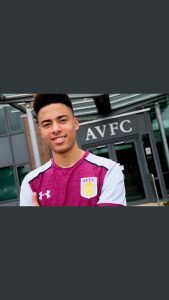 Congratulations to Harvey who has just signed a 2 year pro deal deal with Aston Villa FC. 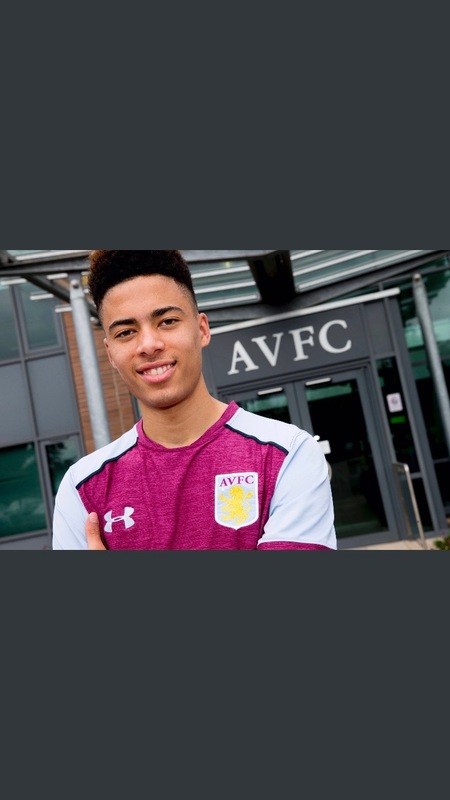 Harvey was coached by our Technical Director Russell Hullett during his time at Nottingham Forest FC as a Youth Academy Team Manager where Harvey was a key player. 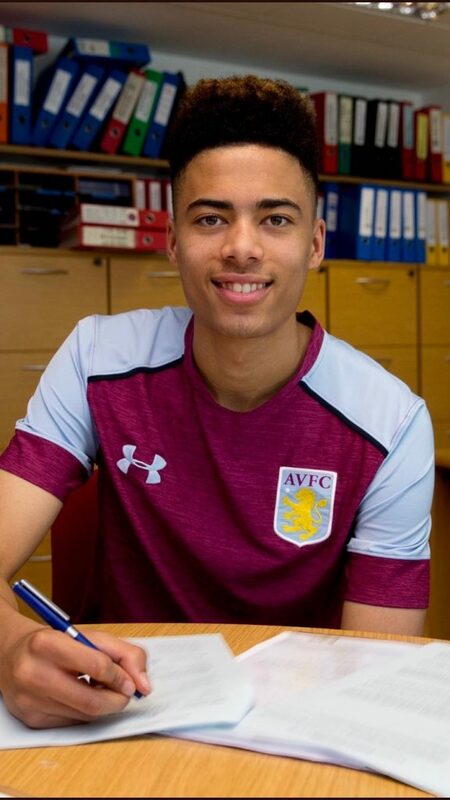 However both made the switch to the West Midlands club in 2012 and Harvey has continued his development with Villa and become an excellent prospect playing as a striker, whilst Russ has now made the move to Manchester United FC. We wish Harvey all the best for the future.